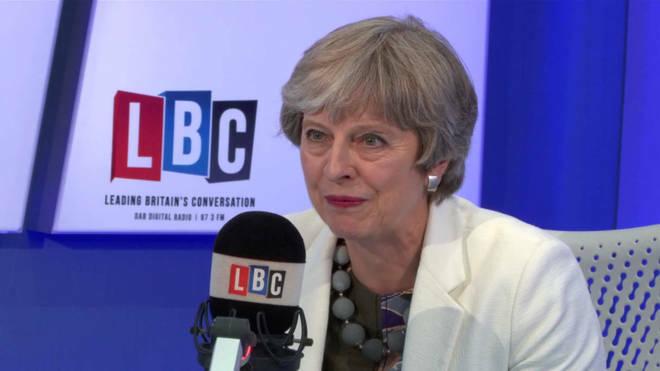 LBC is interviewing Prime Minister Theresa May on breakfast with Nick Ferrari this morning. The Global station is streaming the interview live online and is asking listeners to put questions to her. The segment will also be available to watch/listen again later. The interview comes in a week where a number of Cabinet ministers resigned, including Brexit Secretary Dominic Raab and Work & Pensions Secretary Esther McVey, saying they couldn’t support her EU Withdrawal agreement. Nice of you to take the blame. Shouldn’t the headline read: “LBC bags interview with Dead Duck PM”.